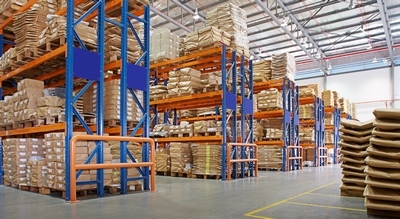 Successful warehouse operations have several characteristics in common. Invest in their people, especially in the selection and training processes. Use multiple measures to evaluate the performance of personnel, and these measures reflect both service and cost. Implement new technology, both hardware and software, based on anticipated benefits. Right now, the most sought-after benefits are better visibility for planning, better interfaces to customer systems, and better monitoring of individual, shift, and total operation performance. As warehouses take on more activities, the emphasis on service quality is increasing, slowly changing the absolute primacy of cost in evaluating warehouse performance. However, cost is still the most visible and easiest measure to compile on warehouse operations. 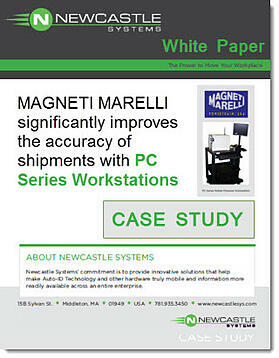 Learn how Magneti Marelli Powertrain USA, an international leader in the design and production of high-tech component systems and modules for the automotive, surface vehicle and marine industries improved the accuracy of shipments by integrating PC Series Workstations into the workplace. Download the case study here now.